If your office is taking part in Secret Santa and you don’t have a clue what to buy, check out our gift ideas below and find something to fit your budget. We’ve supplied the information about the fastest mainland UK delivery option so you know if it’ll arrive in time for the present exchange*! 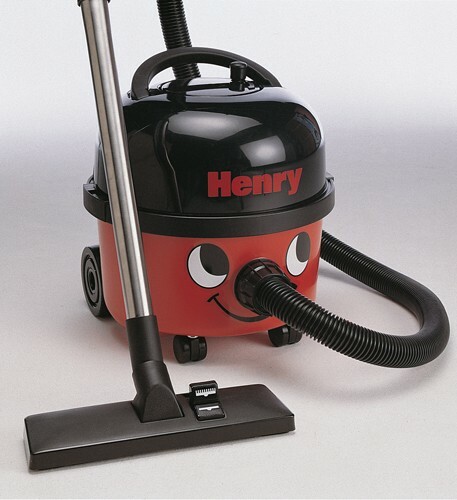 Perfect for the colleague who’s notorious for their messy desk, this mini battery-powered Henry Hoover vacuums up keyboard dust and crumbs. 48-hour tracked UK delivery available. No deliveries are made on weekends or bank holidays. 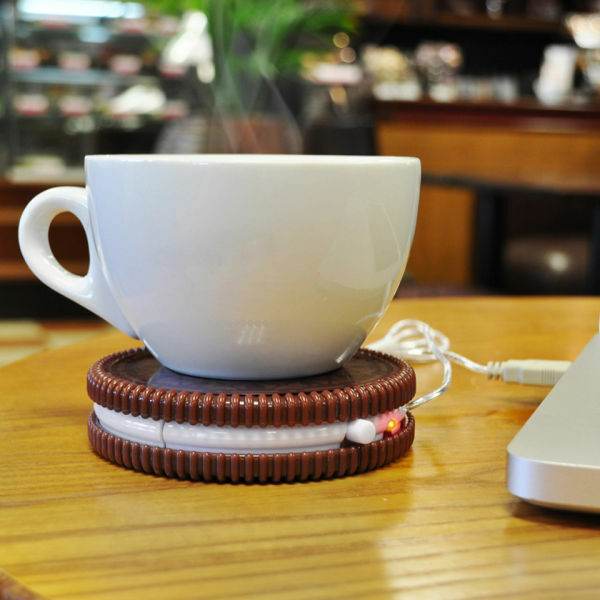 This cookie coaster plugs into your computer’s USB port to warm up, so you can keep hot drinks hot. UK next working day before 9am delivery available (orders must be placed 9am–4pm Monday–Friday). 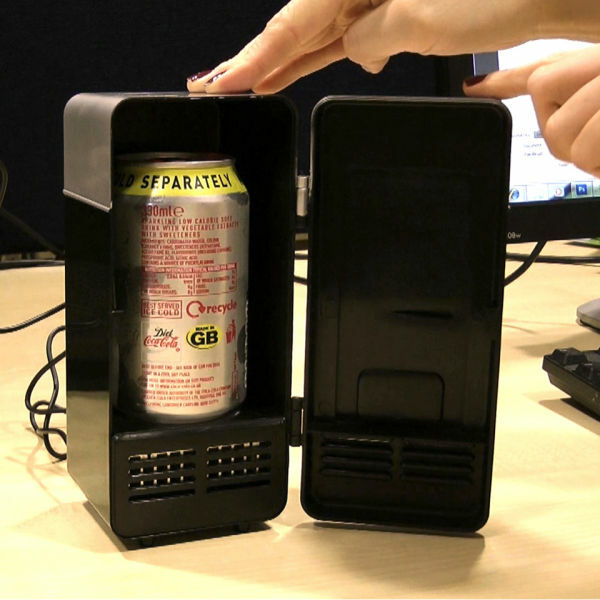 If your giftee prefers cold drinks, they’ll love this USB fridge. Simply plug it in to keep your can cool. UK next working day delivery available when you order before 9pm Monday–Friday, Saturday, or before 2pm on a Sunday or bank holiday. 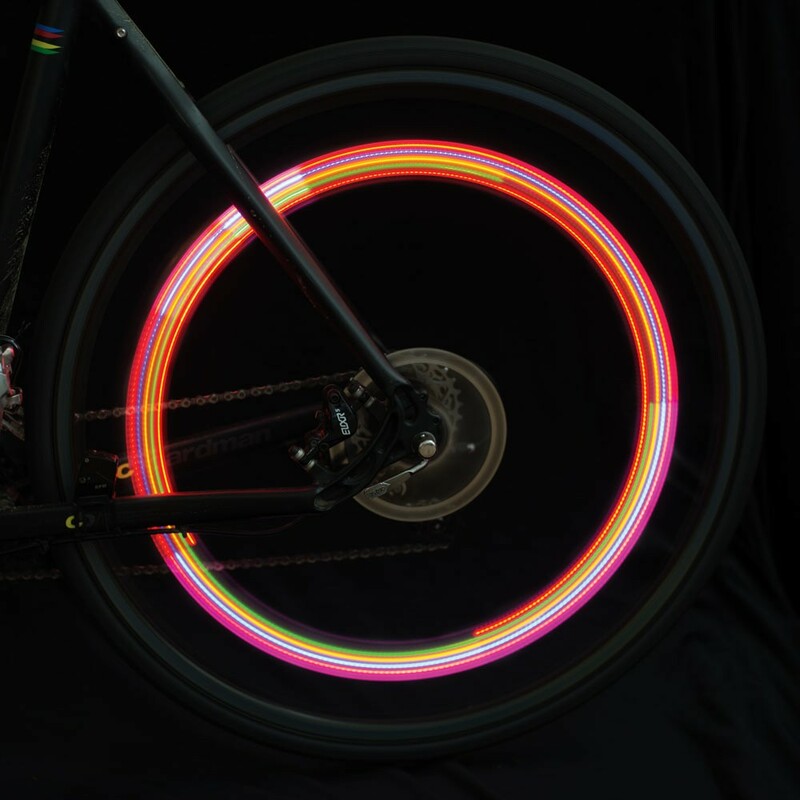 For the colleague who cycles to work, these bike tyre lights are a great gift. They’re fun and help ensure your giftee is seen when riding in the dark. Next day delivery available on orders placed before 4pm Monday–Thursday. Is one of your work friends guilty of constantly posting selfies on Instagram? 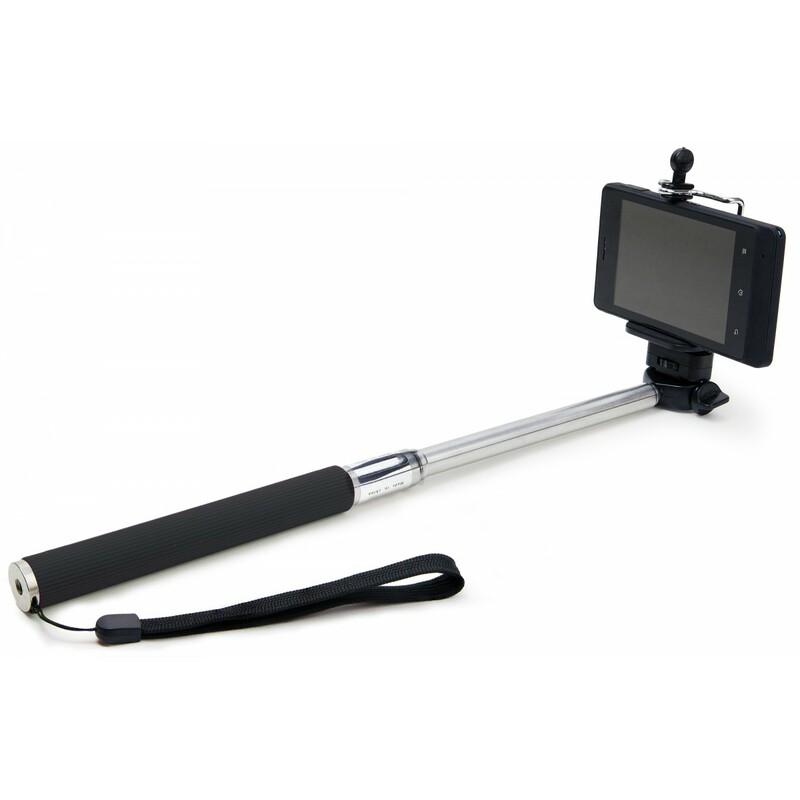 Get them this selfie stick, which allows them to easily take smartphone snaps of themselves and their friends. Order by 4pm for next working day delivery, or collect from the warehouse in Southampton. 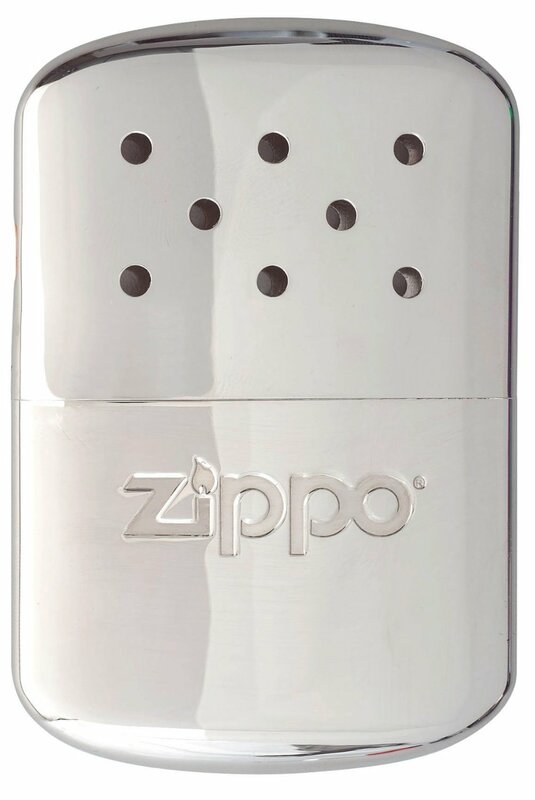 This hand warmer is fuelled by lighter fluid, so can be used time and time again. It’s great for workmates who are always cold, footie fans, and outdoor enthusiasts. Next day delivery available. Order before 12pm for the best chance of receiving your order on time. Give this to that person who’s always asking to borrow your charger. 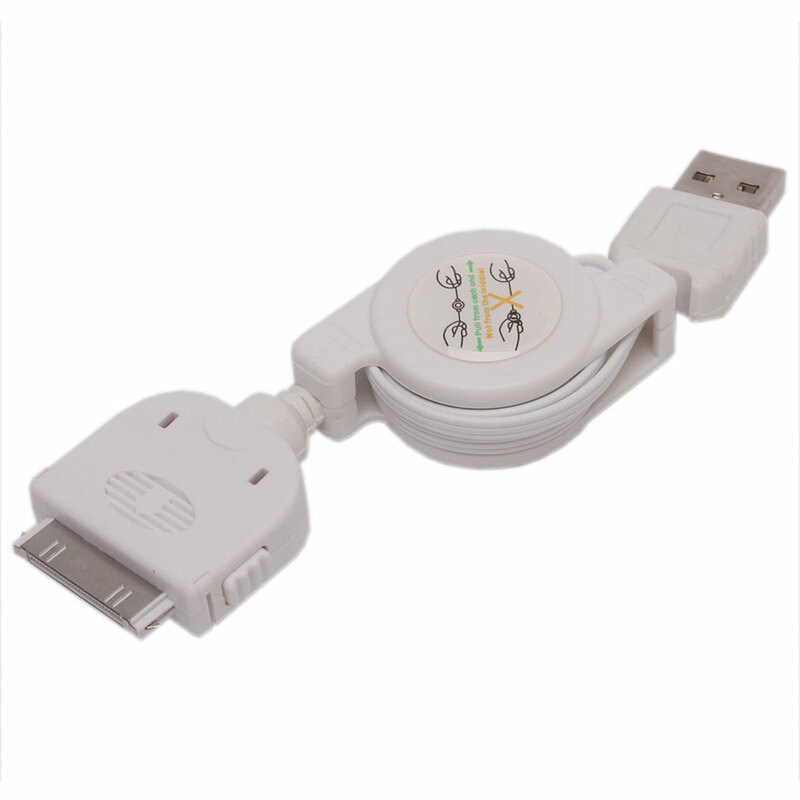 They’ll have no excuse to forget their iPhone cable again! Express Tracked deliveries arrive in 1–2 days (excluding Sundays) — just order before 5pm Monday–Friday. You can also Click & Collect, or pick up from a Collect+ location in 2–3 working days. *Not all delivery times are guaranteed.